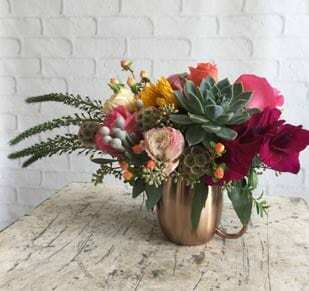 Surprise loved ones with gorgeous fresh flowers from your favorite Chicago florist! 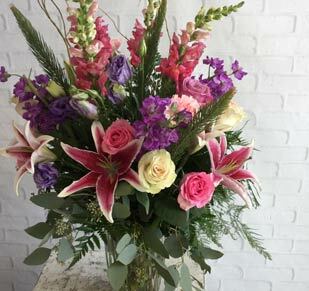 Amling's Flowerland has 3 convenient Chicagoland locations, with same day delivery to downtown Chicago, Arlington Heights, Elmhurst, Wheaton, and many more surrounding cities! 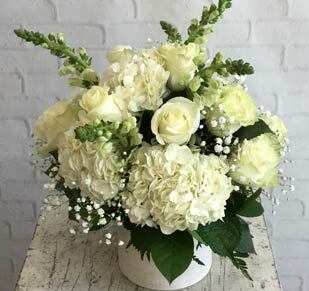 Click here to browse our Sympathy and Funeral flower arrangements. You can also visit us at chicagoflowers.com. 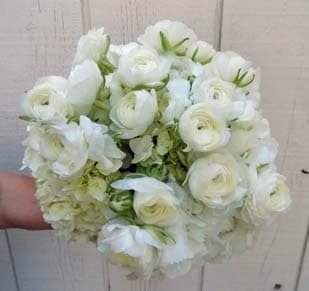 Flower delivery is currently available in the following areas and more: Chicago, Melrose Park, Westchester, Oakbrook Terrace, Elk Grove, Rolling Meadows, Barrington, Deerfield, Des Plaines, Rosemont, Glenview, Northbrook, Highland Park, Fort Sheridan, Palatine, Long Grove, Morton Grove, Mount Prospect, Park Ridge, Prospect Heights, Buffalo Grove, Wheeling, Wilmette, Northfield, Addison, Hanover Park, Bellwood, Bensenville, Streamwood, Bloomingdale, Carol Stream, Elburn, Forest Park, Geneva, Glen Ellyn, Lombard, Maple Park, Broadview and more!